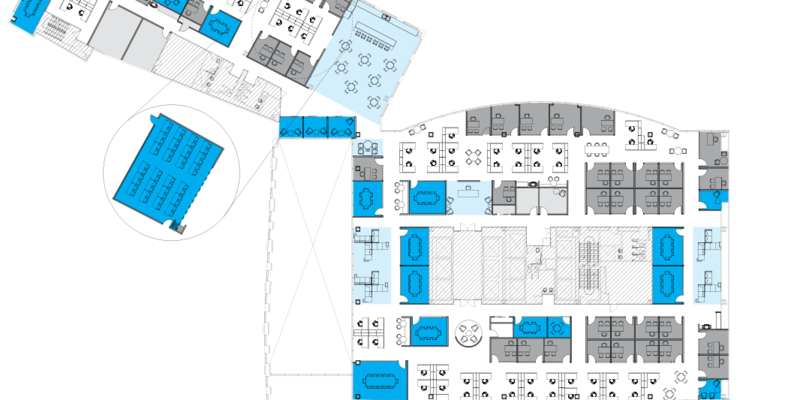 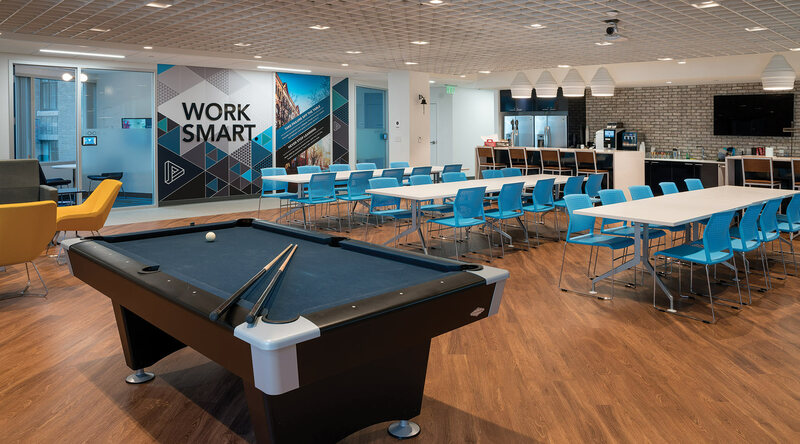 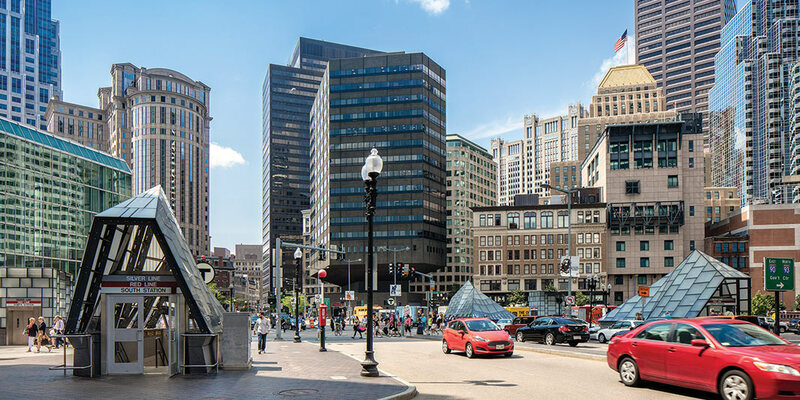 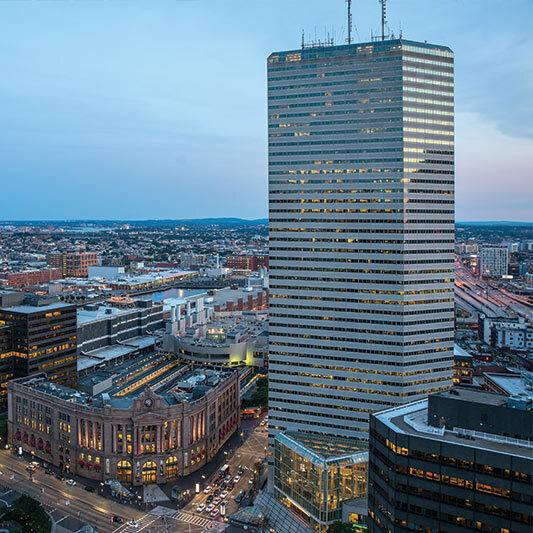 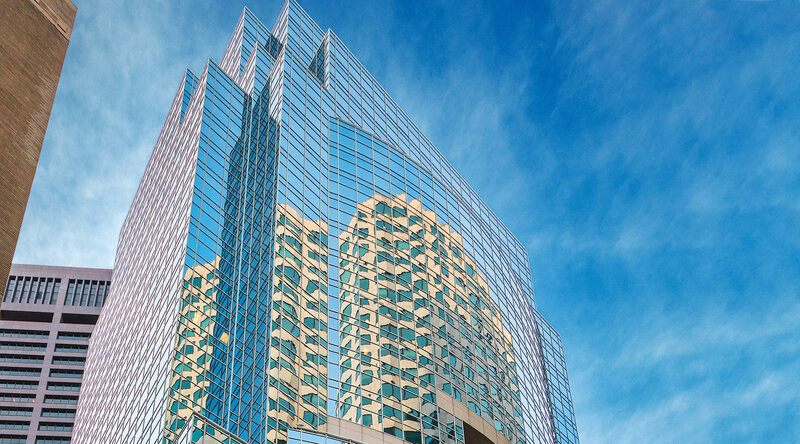 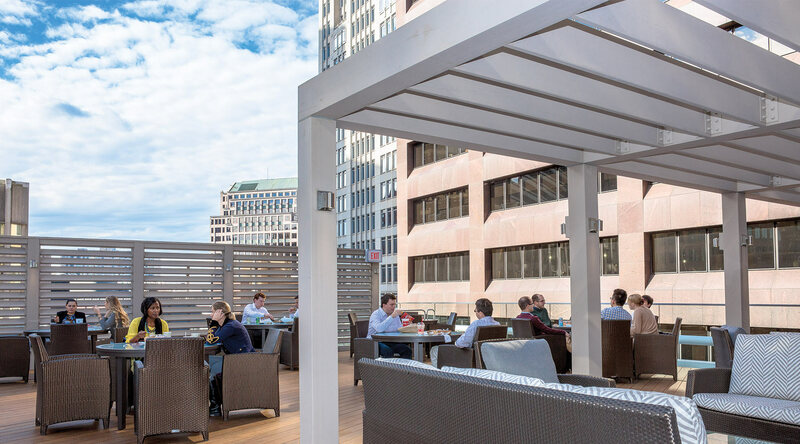 100 High Street is a 28-story, class A office building offering 546,336 square feet of innovative workspace, a superior location, and sweeping views of the Financial District, Downtown Crossing, Post Office Square, and the historic Boston Harbor. 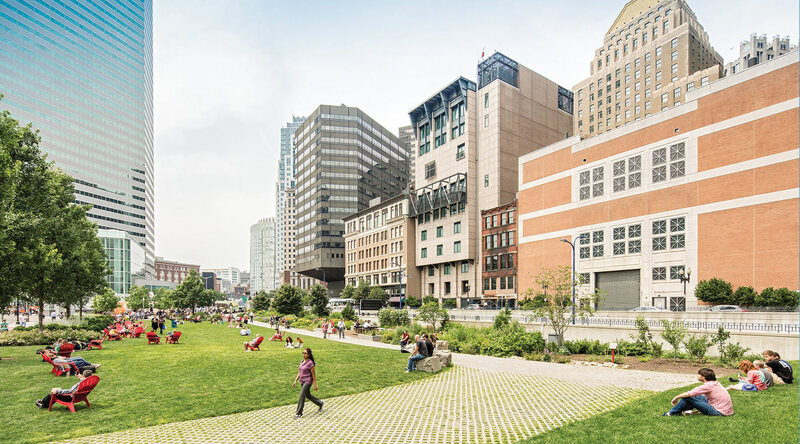 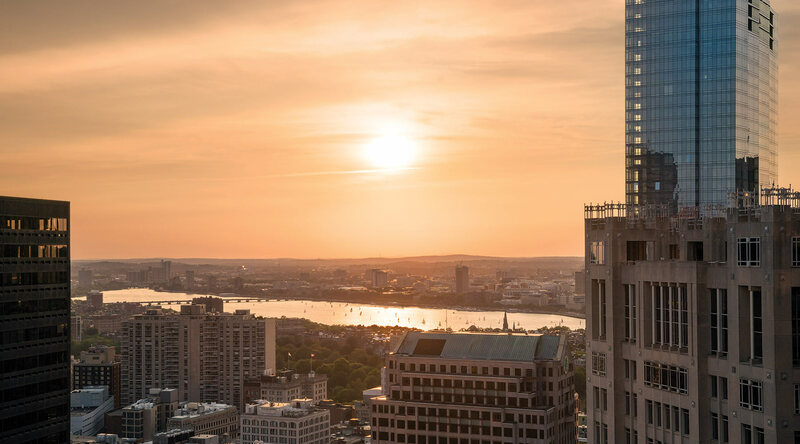 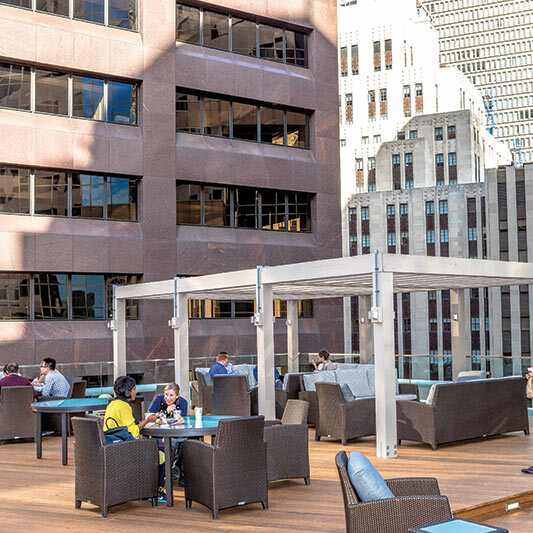 Perched above the energy and excitement of Boston’s Financial District, 100 High Street is situated at the intersection of High and Federal Streets, with many of the city’s best ‘live-work-play’ amenities just steps away. 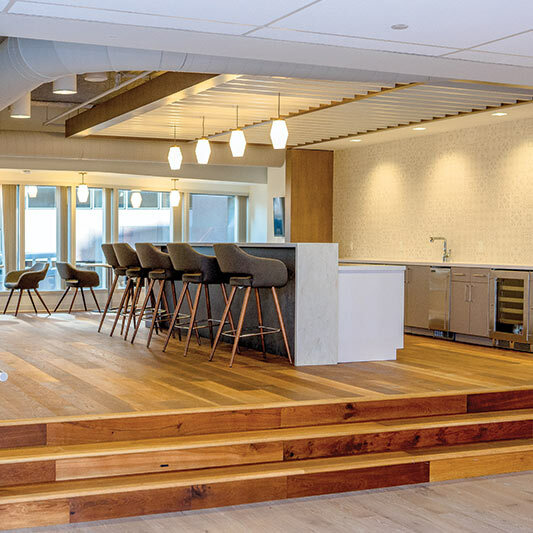 100 High Street’s flexible floor plates, expansive window lines, and ceiling heights exceeding 12 feet afford sweeping views and natural light, fostering an environment that promotes productivity and wellness.